Replies: 11 (Who? ), Viewed: 389 times. 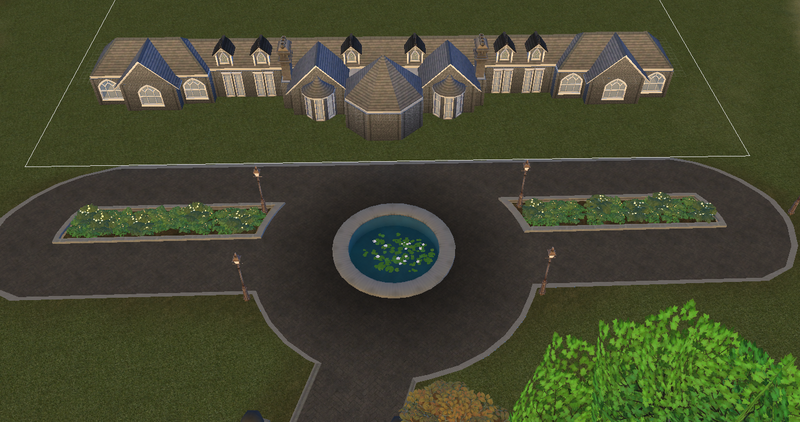 So, i've been staring at this lot for hours and i am just not sure if i like the vineyards or not. Should i keep them or replace them with someone else, or do i need to add some extra details? I can't decide, so please, tell me what you guys think! #2 16th Apr 2019 at 12:45 AM Last edited by Victor_tor : 16th Apr 2019 at 12:58 AM. I think you'll need to replace most of windows by another with shutters. Also I recommend you to use bush reduced size. Not tree. They could be different then tose trees at the fountain. 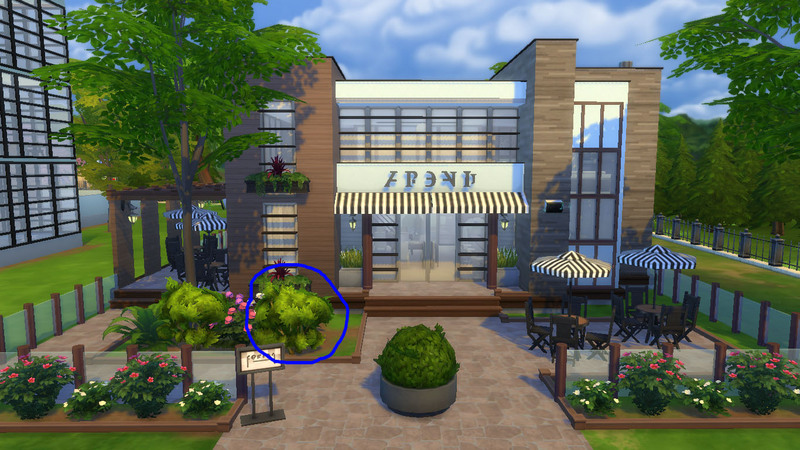 There is one fuzzy bush at ts4 base game that looks like a grape one. But I don't know it name in english. Thanks! I know it not exactly a chateau but i didnt know what else to call it. 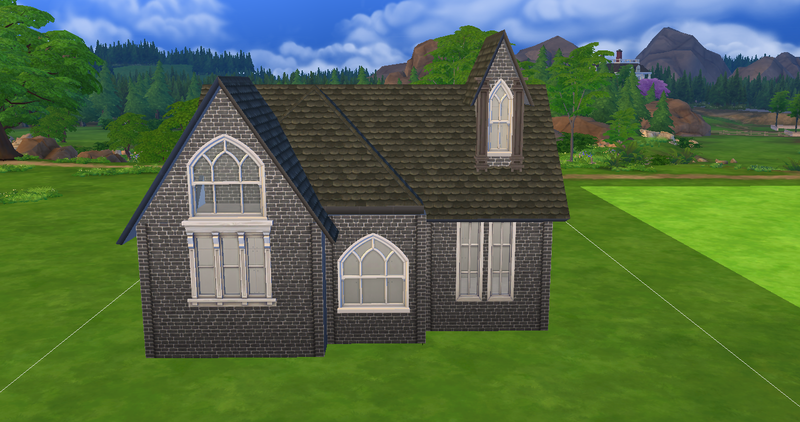 I can't really change the windows because i'm recreating an existing house. I think i know the one you mean, but they look more like lavender to me, but it might be worth it to give it a shot. 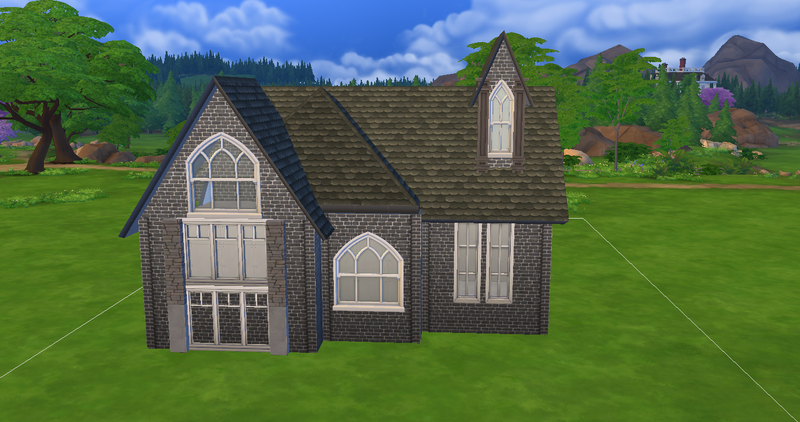 So the main task is to create house from reference! It changes a lot! That was my mistake. 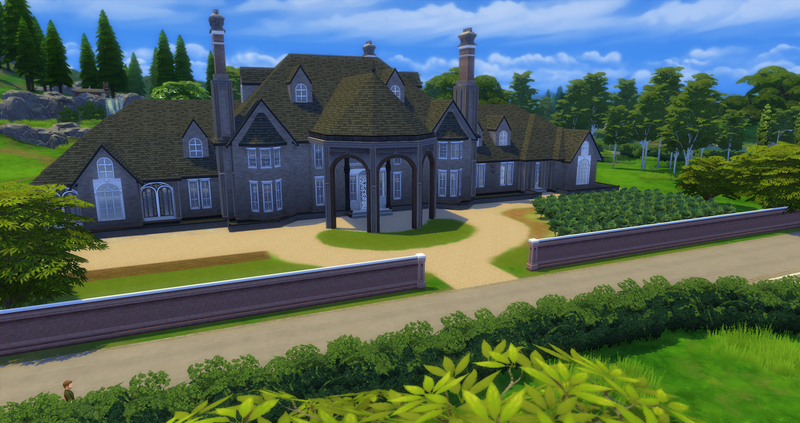 I thought you might build something french looking. 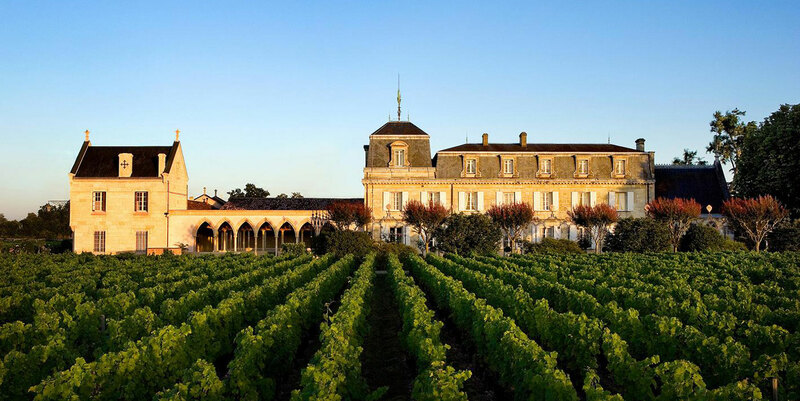 Yes this building looks more like from Santa Barbara then from France, but it doesn't tells it can't have vinery. Let's start from facade surface. First I need to ask do you has Strangerville? Strangerville objects can help you here. 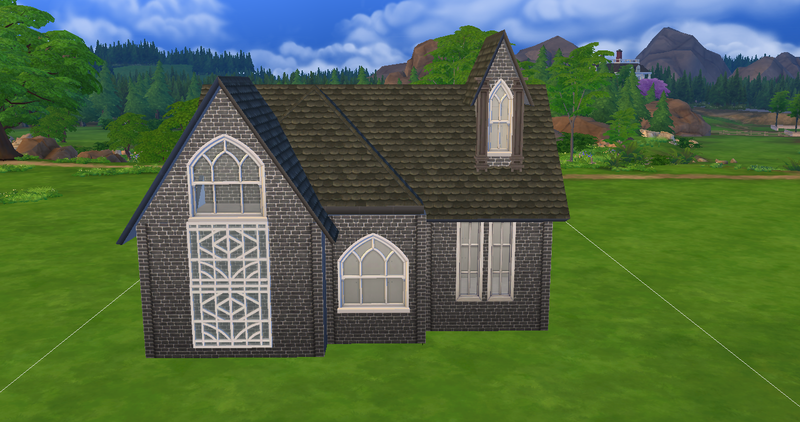 It has a gothic windows almost the same from slave house. If not, I can help you using Get Together items. So its ok if you have not. Also for CC. Do you plan to use it or not? I just checked out strangerville and bought it! 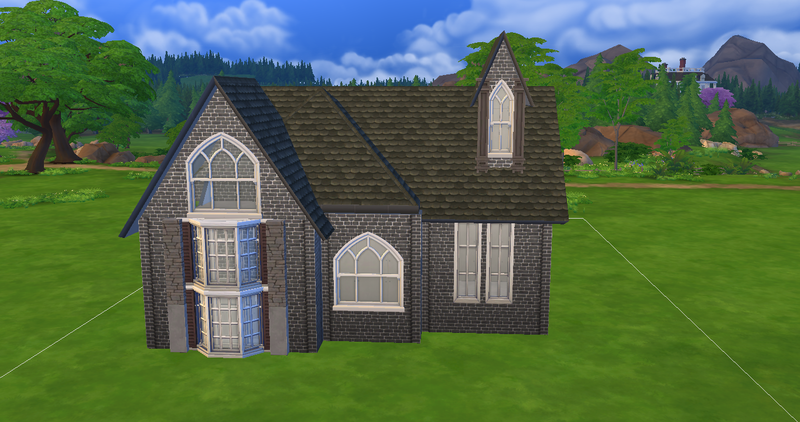 It's installing now, the windows are AWESOME! Thanks for the help! Can't wait to see the result screenshots you'll make with Strangerville here. I found picture somewhere here at MTS. I meant this bushes twice reduced and placed in a row. 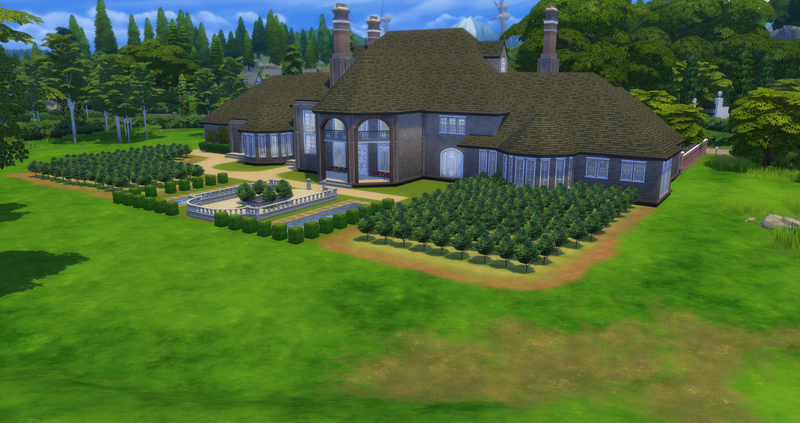 So, it took a while but i replaced some windows, added some details, and i redid the entire garden. The base game bushes make it work, thanks for the help! Looks better with bushes. 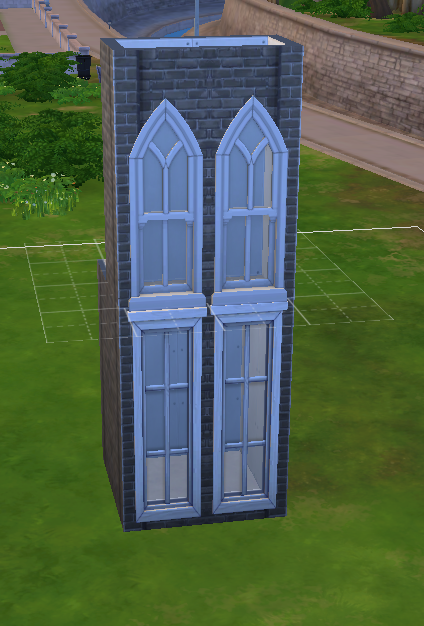 I've tested some ideas for side piece from chimney to tall 2-level windows replacement. 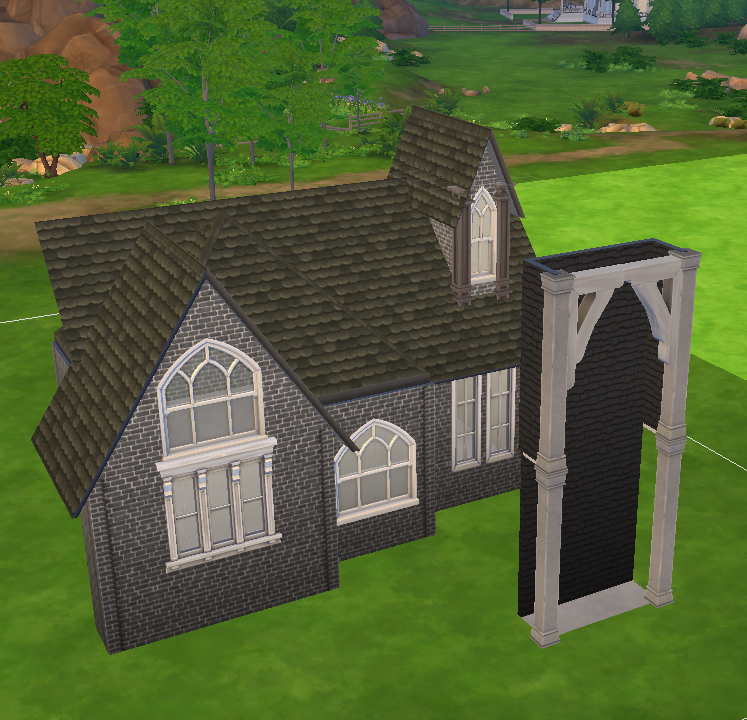 Probably all are combining two windows placed together. 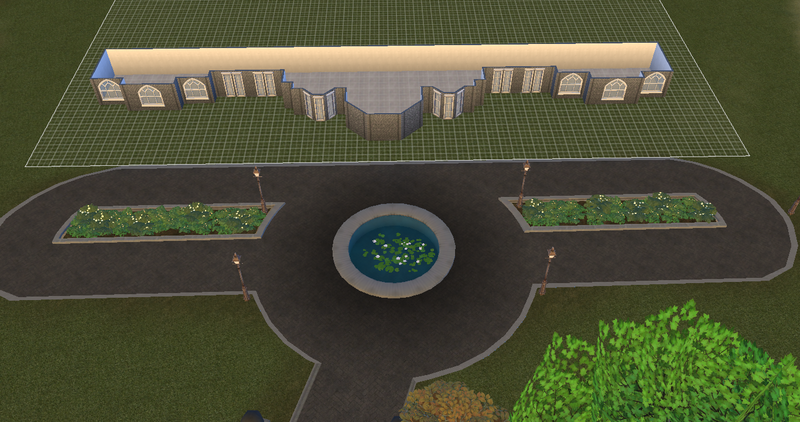 But I prefered last two with windows from CityLiving and wall deco from DineOut. Maybe some room deviders will help to make fake windows too but I don't like this idea. I made such thing at my Ruins redux. It's rather difficult to place cornices. They are need to be placed on wallpieces perpendicular placed, then after delete all stucture columns can rotate. Maybe this worth it because matches original peak shape. This message has been deleted by wouterfan. 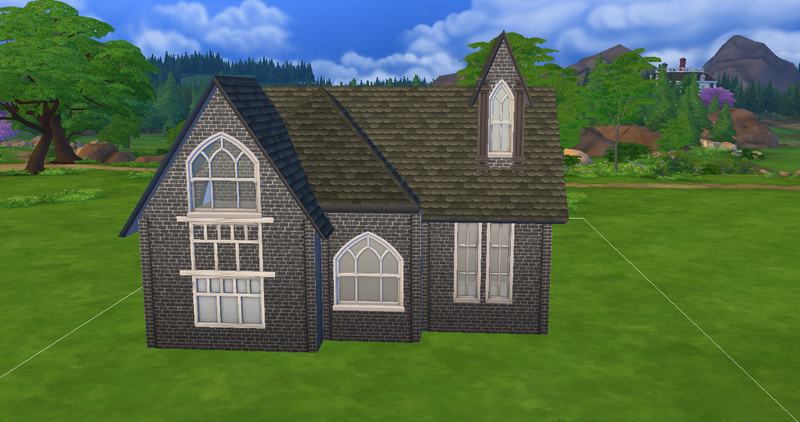 I am not sure if the windows will work, the windows for the roof can only be 2 tiles, 3 wont fit the lot anymore i wish we had even bigger lots. I hadn't wait for your reduction. Sorry for my non-patience. 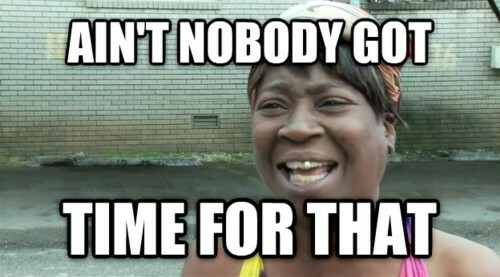 I had 30 minutes today to prepare a provement. 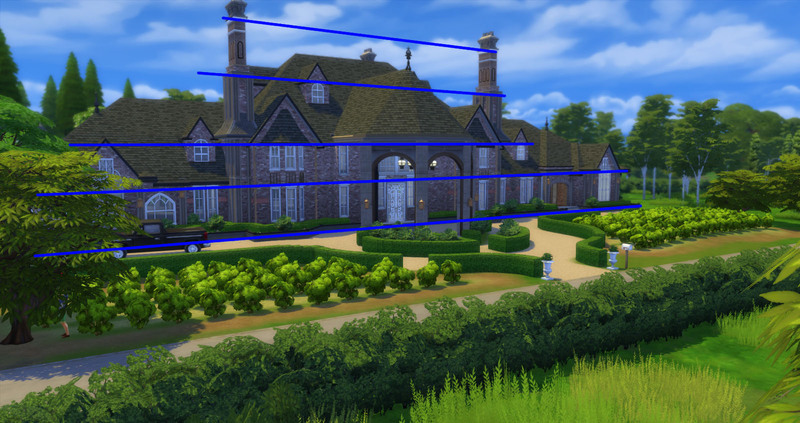 UPD: I'm arrived to add some words to have said I like your house size much then my fast build. And if you wish to stay at your point and save side windows 2-tiled I'd prefer to see such windows combination. Those two will very close to rooftrim but has looked like 2-storey fullglass vitrages and supported all facade style as well. 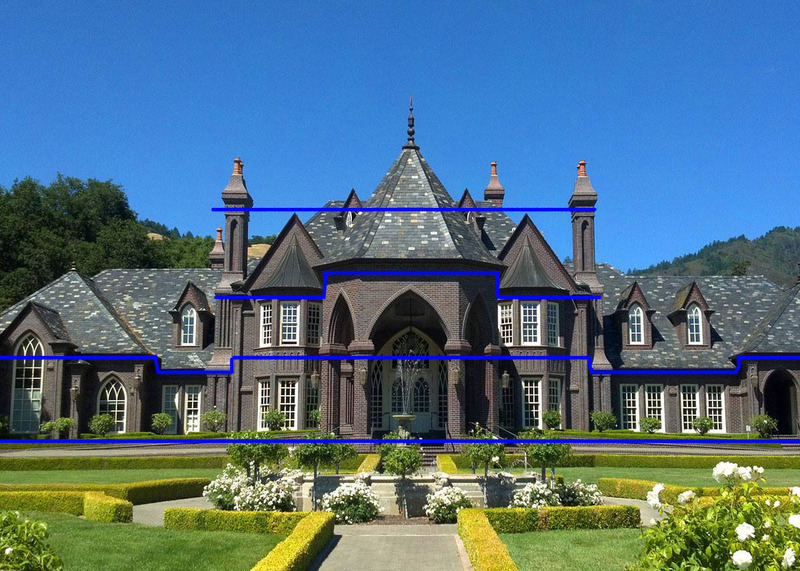 Btw house you are making i found by name Ledson Winery and Vineyards. 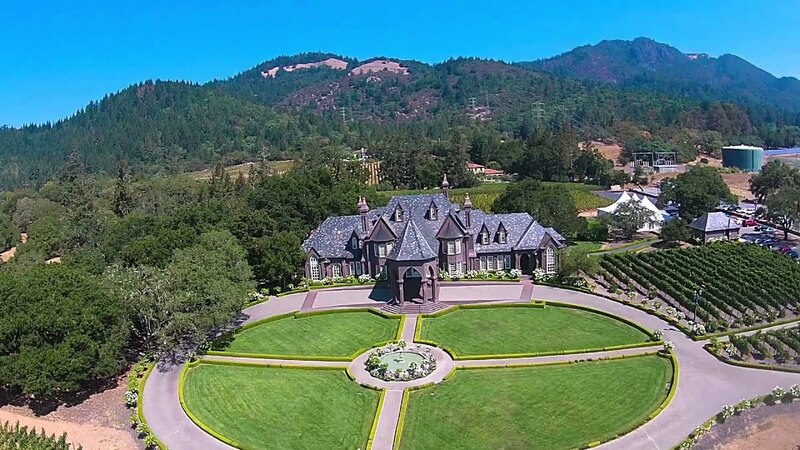 It is nameless castle take place at Santa Rosa, CA, USA. Do you plan to use original house's floor plans and interiors? I will try the idea for the facade windows! Unfortunatly i dont have a lot of time to continue this week, so i will probably update somewhere next week. Just found another mistake with chimneys. They are too high then original one. Think that's last thing I've noticed from your building.